As online whisky sales continue to shape the way premium whisky is bought and sold online, Malt Marketing introduces a specialised retailer that offers among the finest selection of whisky available to purchase online today. 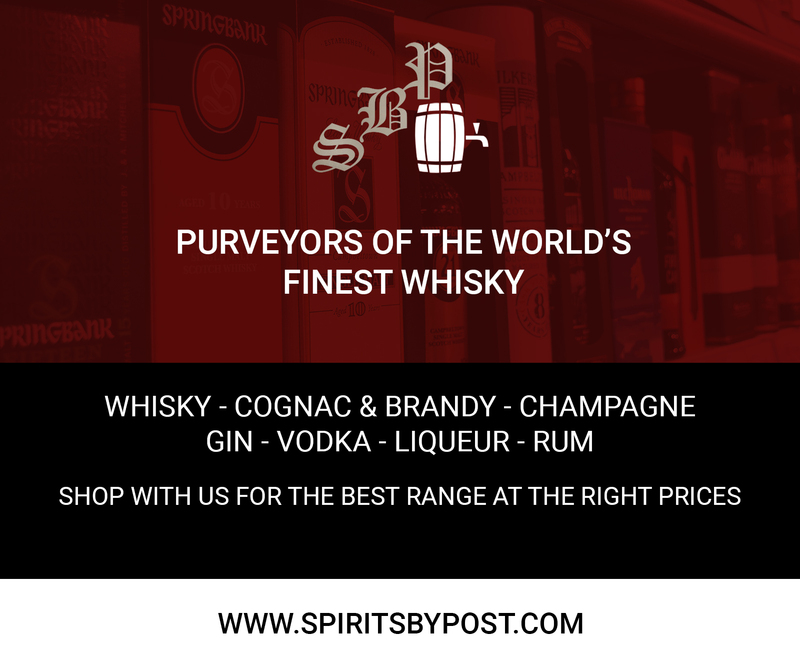 Scotland based Spirits By Post provide a first class online shopping experience with an extensive array of spirits and premium whisky to choose from. 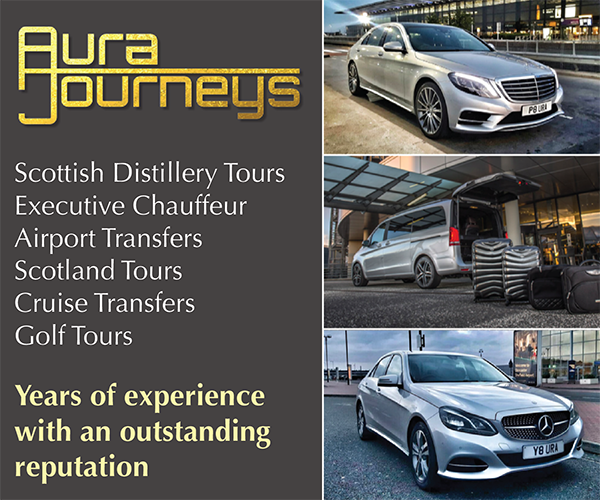 Priding themselves in being “purveyors of the world’s finest whisky”, Spirits By Post also offer sampling experiences and whisky tastings from their base in Kirkcaldy. 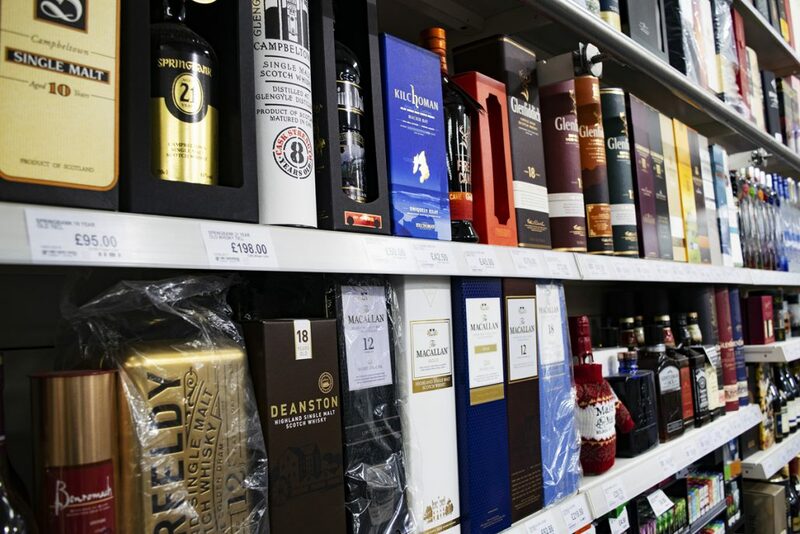 Whilst offering the chance to buy many of the worlds harder to find whiskies, they also buy whisky offering collectors a seamless buying and selling experience. Indeed they are best placed to match buyers with sellers and their international online appeal only helps to ensure that the best and most competitive prices are achieved. 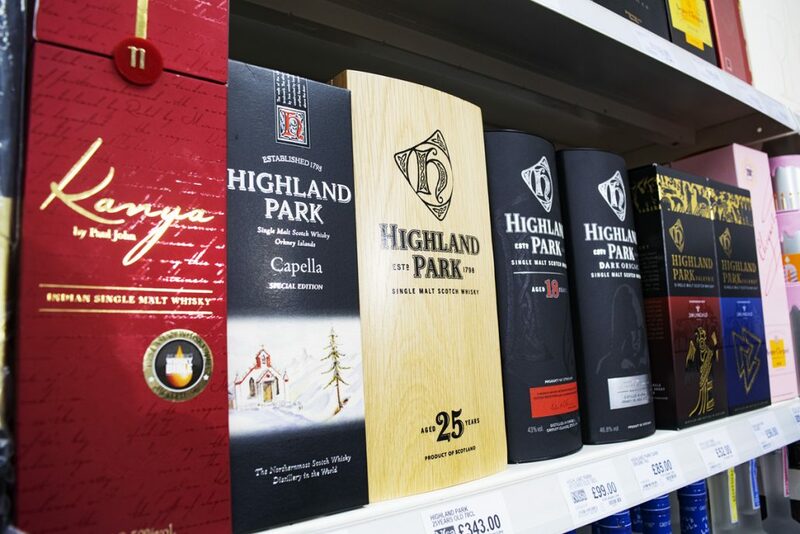 So whether you are looking to add to your existing drinks cabinet, buy that special gift for someone or even sell part or all of your personal collection, Spirits By Post offer an excellent online service helping ensure your experience is as memorable and straightforward as possible. Whether you are looking for a very special rare vintage bottle of whisky or your favorite everyday dram, you have come to the right place! 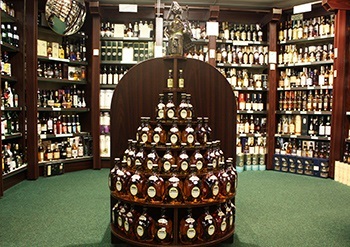 Lions Whisky have proudly sold through 30 years experience many thousands of fantastic bottlings delivering on a vision to serve even better and faster making your visit an enjoyable and memorable experience. 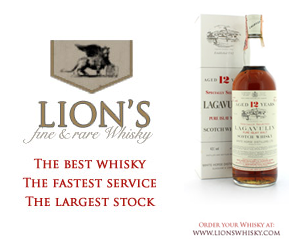 So browse Lions Whisky to your content and when and if you are ready, safely place your order or contact Lions Whisky for further details or information. They will be happy to help you through the process. From all at LION’S WHISKY…SLAINTE! Nickolls and Perks is the UK’s oldest provincial wine and spirits merchant; established in 1797, the company has been trading independently ever since. Today Nickolls and Perks remains a close knit organisation, operating from the heart of the West Midlands with a small dedicated team under third generation family ownership. 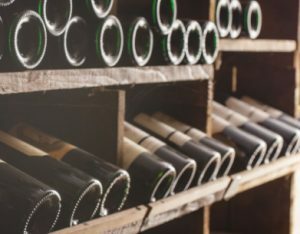 They specialise in Cru Classé Bordeaux, Champagne, Whisky and Vintage Port, however have a rapidly growing concern in fine Burgundy and top cru Rhône wines. Regularly holding tasting events in their own 16th century sandstone cellars, Nickolls and Perks are also the organisers behind the Midlands Whisky Festival. Please visit their website or contact them for more information. 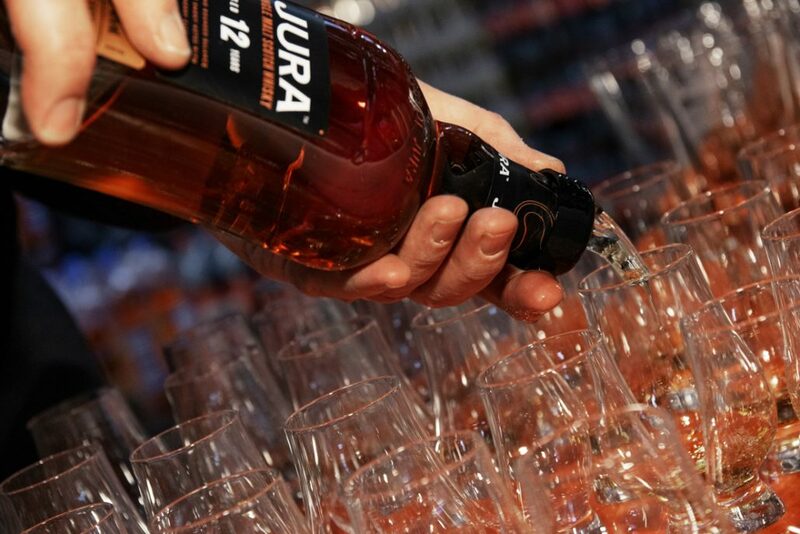 Now stocking over 800 variants of whisky with even more available to ‘order in’ on their online whisky shop.